Samsung is expected to resume Galaxy Note 7 sales in the United States by the end of next month, but what about other regions? 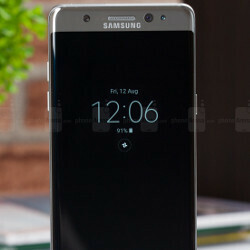 Europeans who have yet to buy the phablet will be able to do that in by late November, a Samsung official stated recently. 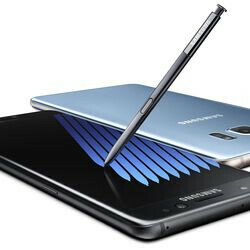 “We fully expect (new Note7s) to be available everywhere by the end of November ... well before the end of the fourth quarter,” said David Lowes, Samsung's chief marketing officer in Europe. But the first country where Samsung plans to re-introduce the Galaxy Note 7 is South Korea. 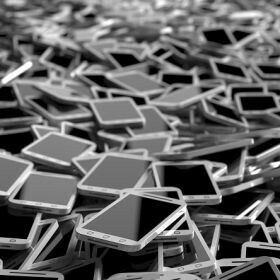 The smartphone will be available for purchase once again beginning September 28. 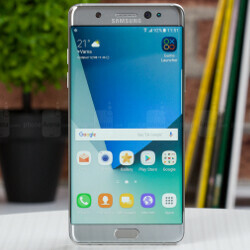 However, that might be a problem since many customers from Samsung's home turf missed the recall deadline and have yet to exchange their faulty Galaxy Note 7 phones. 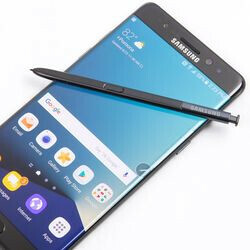 The South Korean company has been recently asked to extend the refund or exchange period of the Galaxy Note 7 by the governmental agency that takes care of the consumers' safety when it comes to electronic products. Samsung has yet to answer this request, so we're not sure whether or not it will affect the plans to resume sales in the country on September 28. According to Lowes, the bulk of the potential faulty Galaxy Note 7 sold in Europe were shipped in three countries: France, Germany, and the UK. These countries already have exchange programs rolling, so it's just a matter of time before these devices are replaced. “We are confident that we can start to make up any ground that we have lost and get that momentum back into our business... get that total momentum back as we exit 2016 and set ourselves up for a strong 2017,” added Lowe. In order to speed up the recall process, Samsung pushed a software update across Europe earlier this week, which limits the Galaxy Note 7's battery charge to 60%. Also, the new, safe Galaxy Note 7 units now feature a green battery indicator to distinguish themselves from the faulty ones. TechieXP got limited. Enjoy an essay free week everyone! This phone is dead. No one in his right mind is going to buy this phone no matter how much Samsung says it's safe. You can't just resume sales at the same price and expect people to forget about it. Yeah, try to laugh as much as you can until then no more chance to troll because your joke will be outdated, you'll be left behind, no one takes you seriously. PS: I possess an Lg G5, and it's mile ahead better than your Htc-clone OP3. Ehat is stopping them from starting sales this month? 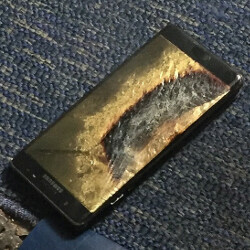 The time the note 7 gets back on the shop shelves. The S8 wont be to far away. November WTF??!! Three months later, the galaxy s8 will be launched. Such a waste. What else should Samsung do? The worst they could do is to not bring Note 7 back to stores.